Contemporary English-language Indian Children’s Literature: Representations of Nation, Culture, and the New Indian Girl. Routledge, 2011. Over the past twenty years an aspirational view of childhood has developed in contemporary, English-language Indian children’s literature—a view that positions children as powerful participants in the project of enabling positive social transformation. 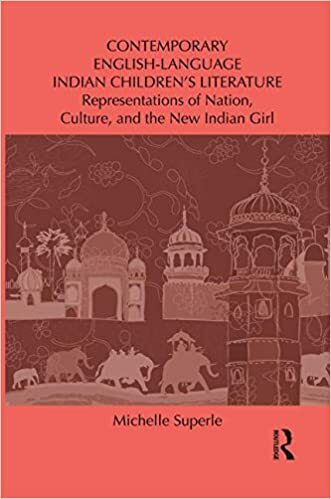 This text critically examines the ways Indian children’s writers have represented childhood in relation to the Indian nation, Indian cultural identity, and Indian girlhood. 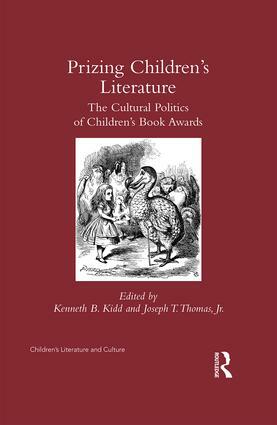 From a framework of postcolonial and feminist theories, children’s novels published between 1988 and 2008 in India are compared with those from the United Kingdom and North America from the same period, considering the differing ideologies and the current textual constructions of childhood at play in each. "The United Nations Convention on the Rights of the Child: At the Core of a Child-Centered Critical Approach to Children’s Literature." It is time to augment current approaches to children’s literature criticism by developing a framework that directly addresses contemporary childhoods. Ultimately, this approach should be accessible to all those involved in the field, including reviewers, librarians, educators, children themselves, and professional scholars of children’s literature; it should respond effectively not only to textual representations of childhood but also to children’s own creative and critical production of and responses to their literature in ways that existing approaches cannot. This article describes elements of my envisioned “child-centered critical approach to children’s literature” and explores ways to implement the augmentation using the UNCRC as its theoretical foundation. Issue details at Project Muse. With Robert Bittner. “The Last Bastion of Aesthetics?” In Prizing Children’s Literature. Routledge, 2017. "Superle’s thorough study is a marked contribution to existing scholarship on Indian children’s literature, and a welcome addition to the critical corpus." "This benchmark book makes way for a conversation on how children’s literature registers the paradoxes inherent in any society on the threshold of change."